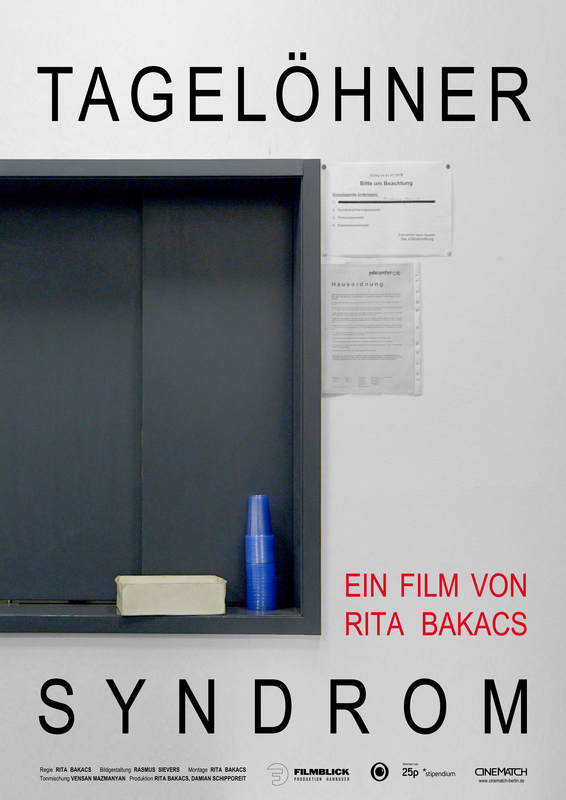 “Tagelöhner Syndrom” (“Work for one day”) observes the daily routine at an official daylabourers’ office in Berlin Neukölln. Every morning at half past four, federal employment agent Schröder shows up with a jug of coffee in the window between his office and the waiting room. That is when the waiting and hoping for the modern daylabourers begins. A magnifying lens of modern day working society, in a documentary chamber play.